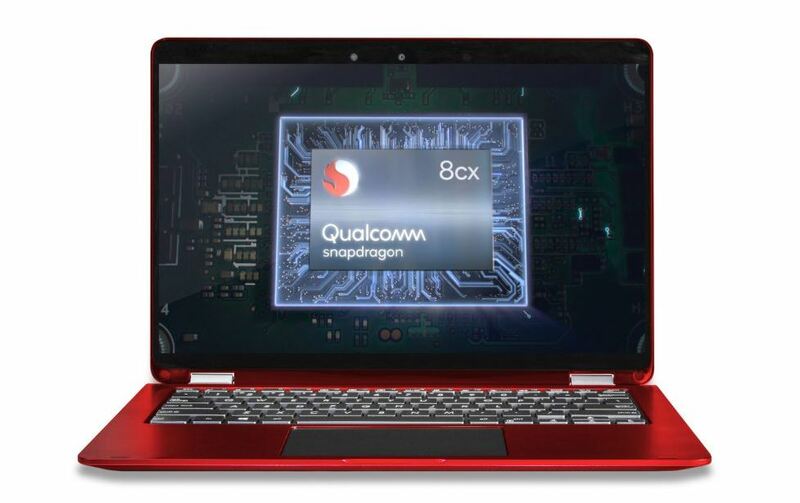 On the final day of the Snapdragon Tech Summit 2018, Qualcomm revealed its most powerful processor for a windows laptop. Qualcomm Snapdragon 8cx is the ‘world’s first 7nm PC platform’ as claimed by the company. The new processor can also be used in 2-in-1 convertible PCs along with windows laptop(always connected). Just to make it clear, a 7nm processor has been optimized to be compatible with Windows 10 for ARM. It is not the same as newly launched, Snapdragon 855 processor. 855 processor will be used for upcoming 5G smartphones. Qualcomm Snapdragon 8cx comes with a new octa-core Kryo 495 CPU paired with an Adreno 680 GPU and a Hexagon 690 DSP (digital signal processor), just like the smartphone chip. It will feature a dual 4K display support, improved crypto security, and, enhanced location functions. It supports up to 16GB of RAM, NVMe and UFS3.0 storage. It also includes a variety of chipmaker’s latest technologies: the Hexagon 685 DSP, 4th-gen Qualcomm AI engine, dual 14-bit Spectra 390 ISPs, and a lot more. 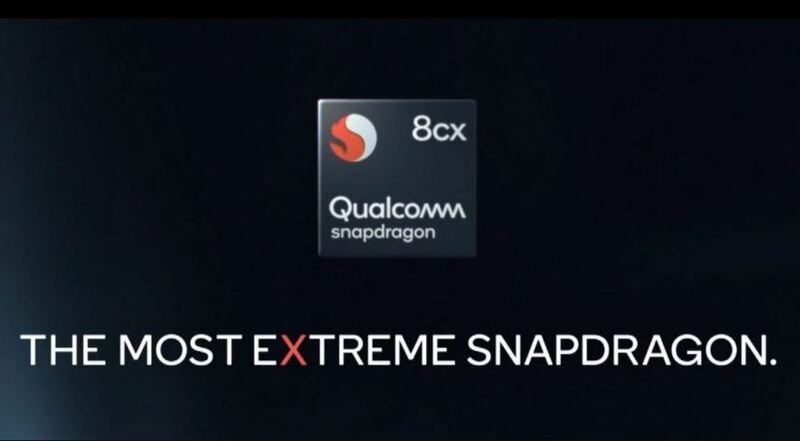 The memory interface on the Snapdragon 8cx has been doubled from 64-bit to 128-bit wide. It will ensure better performance compared to previous computer chipsets from the company. Will Qualcomm’s Snapdragon 8cx Processor Be A Direct Competitor Of Intel? So far Intel dominates the market because there aren’t any 7nm chips in PCs yet. Now that 7nm processor has been announced by Qualcomm, it can compete Intel. The new processor will be ready for shipping by the third quarter of 2019, says the company. Earlier, Qualcomm modded the Snapdragon 845 to build the Snapdragon 850 for Windows 10. And Now it came up with their ‘extreme’ processor specifically for PCs. So we can expect the upcoming devices with 8cx processor to cost more than a Snapdragon 850 laptop. Previous articleAvengers 4 to be called ‘EndGame’: Trailer out now!